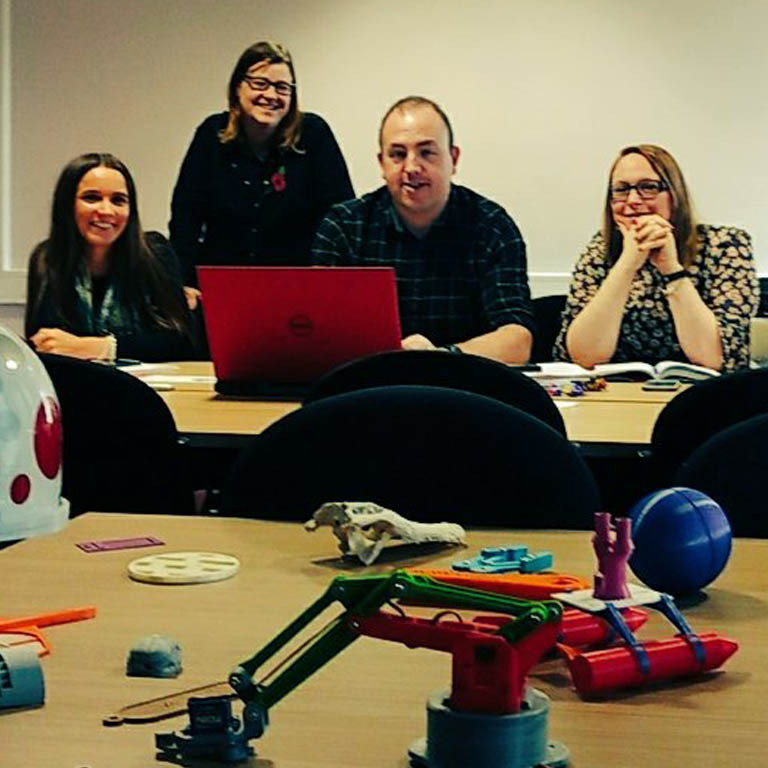 Getting started with any new technology can be an absolute minefield – or dare we say it a total nightmare! 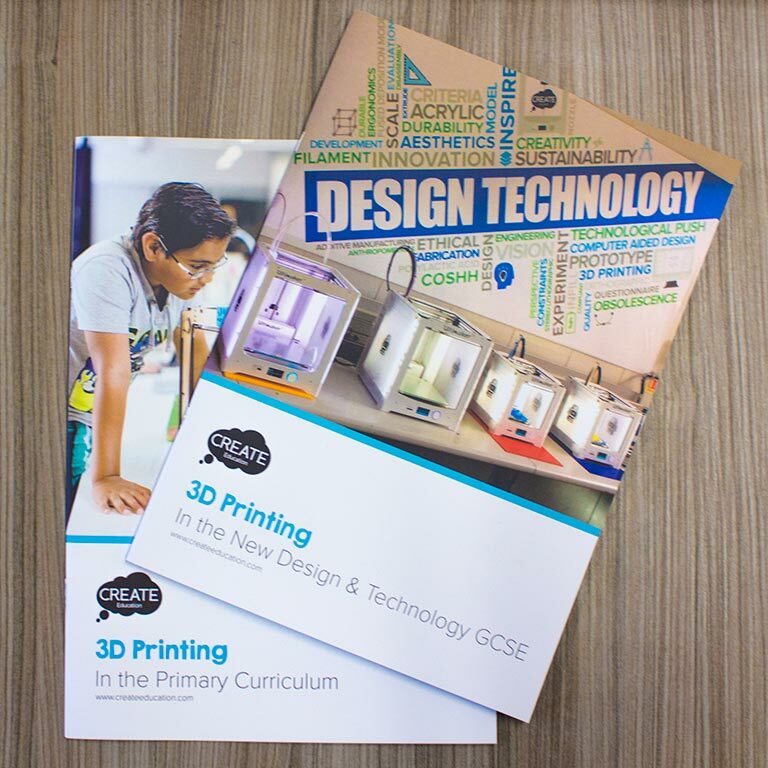 3D printing is no different, if you are new to the technology there may feel like a lot to learn and get your head around before you feel confident introducing it to the students. 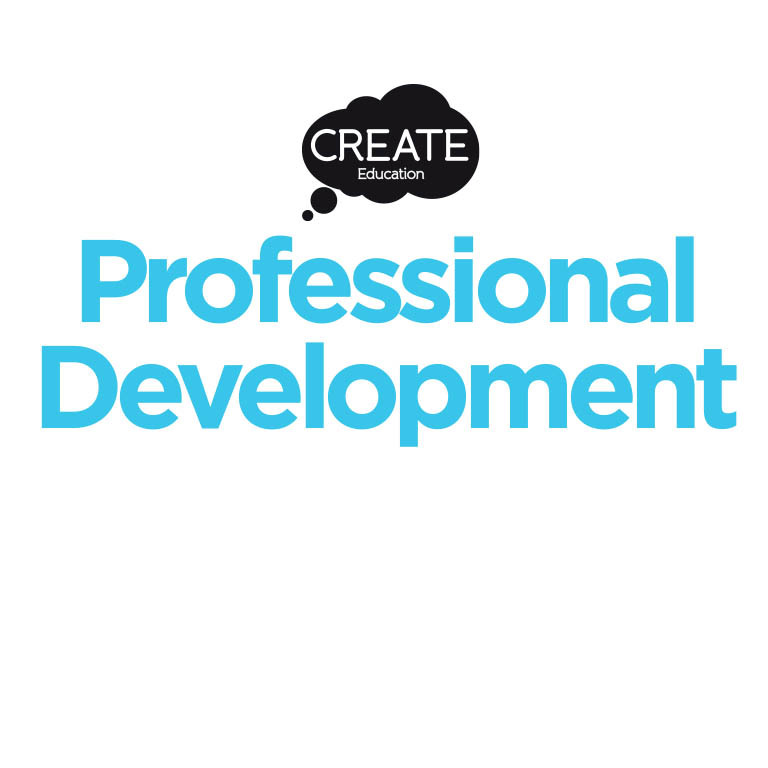 The Create Education website is here to help you through every step of your 3D printing journey. However we recognise that with so much information available and an ever growing bank of resources available on the website, it’s hard to know where to start. 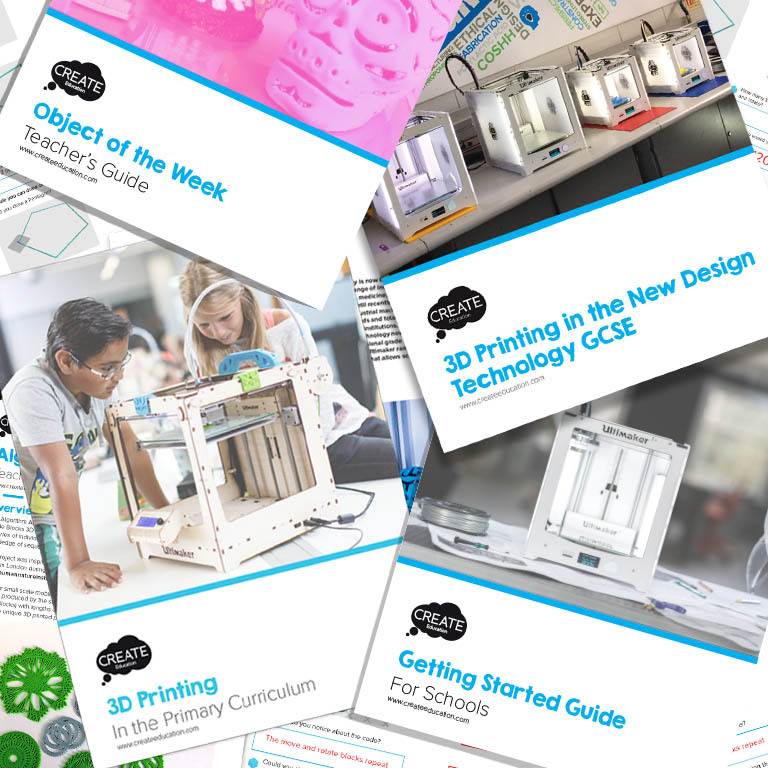 This is a professional development resource to allow you to learn some of the basics before introducing 3D printing in the classroom and give you some ideas once you are up and running for developing projects and maximising the opportunities for 3D printing in school.